Make your own MP3 ringtones fast and easy with best ringtone maker, MP3 Cutter And Ringtone Maker. 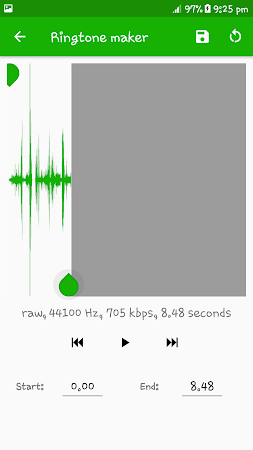 Cut your favorite Audio and MP3 files. Song to ringtone, song cutter, ringtones maker, music cutter, create ringtones. Record new sound, sound recording will be cut and produced as ringtones. 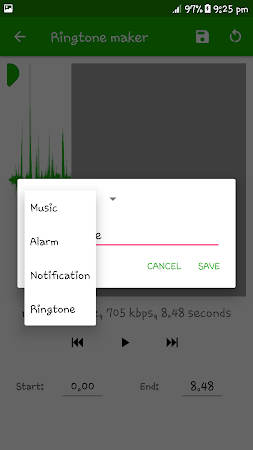 Can assign ringtone to contacts, and unassigne from contacts. 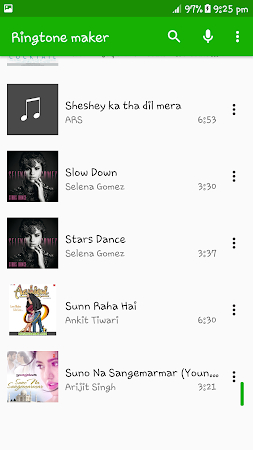 This application is developed by MWA Apps Studio and its category is Music & Audio. 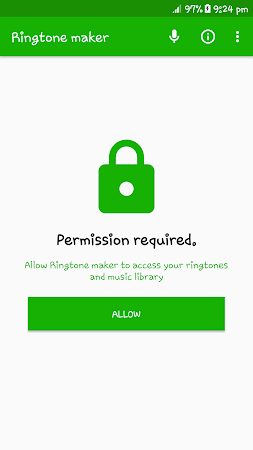 The developer released a new version of Ringtone Maker on Jan 23, 2019 and over 5K users downloaded and installed the app. According to the latest info, the tool is rated 3.6 on Google Play. Adverts are a part of this application. Download the free installer of Ringtone Maker 1.0.3 and have a look at users' reviews on Droid Informer. The app runs on Android devices 4.1 and above. The app is totally safe for downloading. The app is free Master Proxy. Do you want to save WhatsApp Status for whatsapp images and WhatsApp videos?